We, witches, are a diverse bunch and we all have different living situations, families, schedules, full-time jobs, and other commitments. We don’t always have time to sit down and do a long, leisurely spellcasting session. Sometimes we’re lucky if we have time to slip a crystal or two into our pockets before rushing across town to pick up groceries. If that’s you, don’t sweat it. Here are three spells you can do using only your mind. These spellcasting methods will work for you EVEN IF you’re short on time, don’t have any privacy, and can’t dedicate a space in your home to magic. If you’re in a pinch, try one of these creative spellcasting hacks. Instead of setting up an elaborate altar, create one in your mind. Close your eyes and visualize a golden table or beautiful tapestry covered with the most exquisite crystals, rare oils and herbs, and one-of-a-kind treasures from all over the world. You can use this altar just as you would a physical one, but you don’t need money or a lot of prep time to use it. Because places hold great power, close your eyes and visualize yourself performing your spell in a castle during the days of kings and queens, in a sprawling mansion in New Orleans, or on a gondola in Venice. You can even do this in your precious moments of downtime like when you’re waiting for your roast to cook, in the quiet minutes before you fall asleep, or even on your lunch break. Use the power you feel from mentally traveling to that place and direct it into your magic. 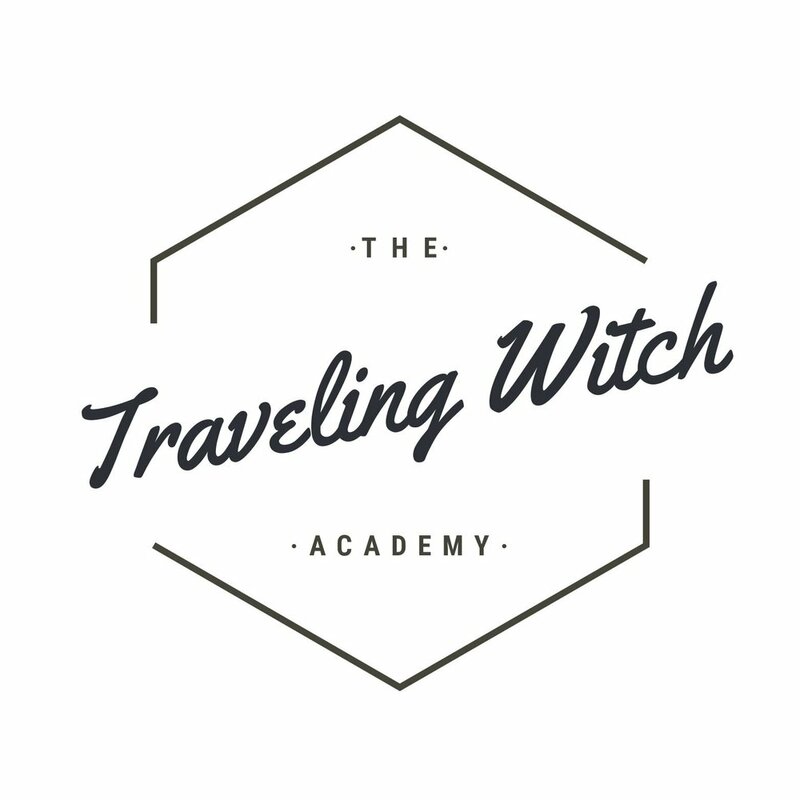 If you want the power of a group, but you don’t live near your witchy friends or you only know people online, create a group on social media, start a text group chat, or begin an email thread with a group of people you would love to create magic with. Contact your group when you need energy for a spell or would like someone to draw a tarot card for you, or even help you charge a magical object for you from a distance. Wherever your magical friends are, they can still co-create with your spellcasting, thanks to the power of technology. If you all can coordinate it, sync up the days and times of your spells. Enjoy the effects of a coven even if you usually practice solo!